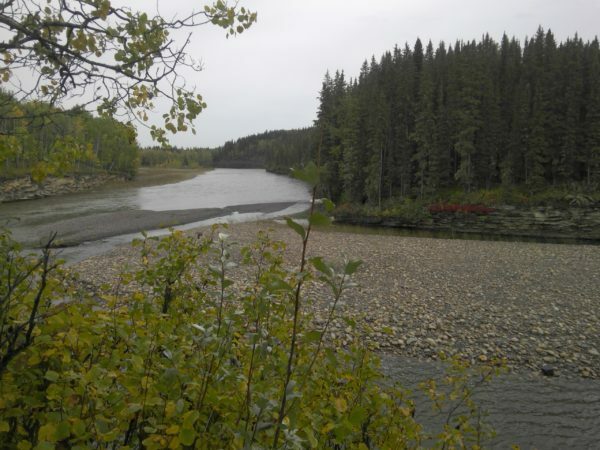 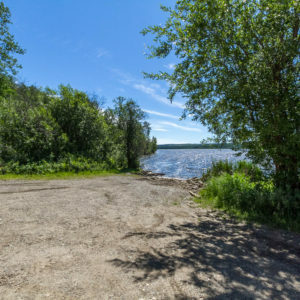 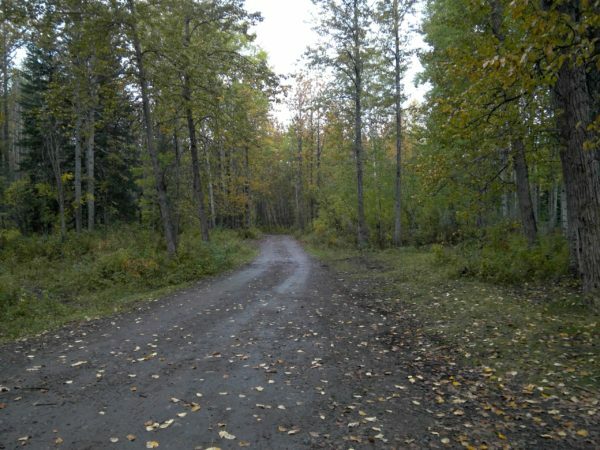 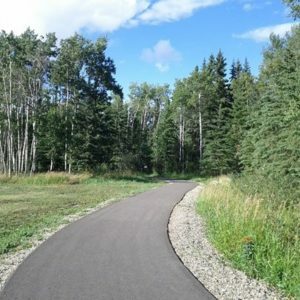 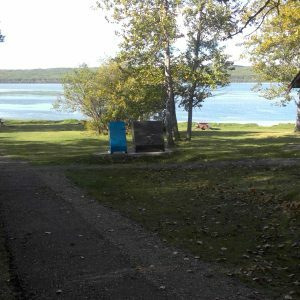 This beautiful campsite is well worth the drive north from Fort St. John. 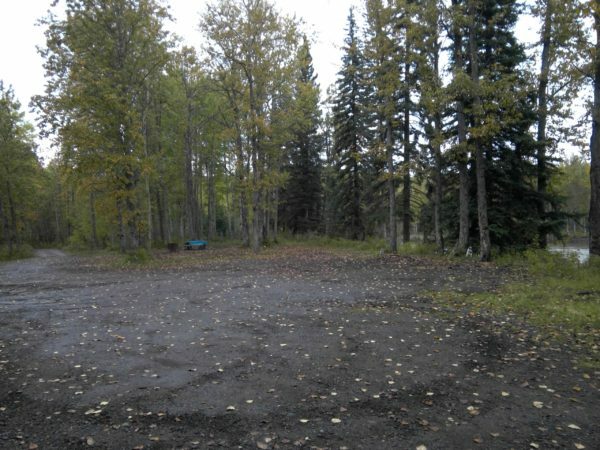 The campsites are huge and could accommodate four holiday trailers. 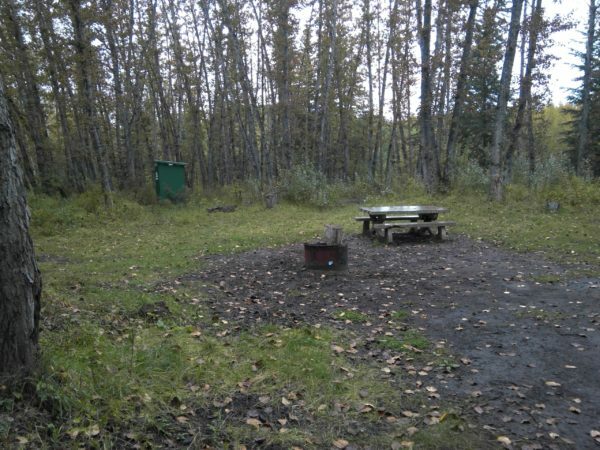 The campsites are spaced far apart and are quite secluded. 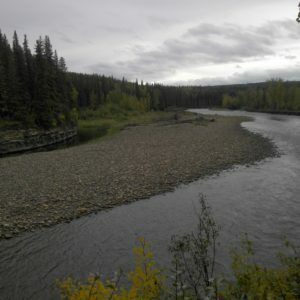 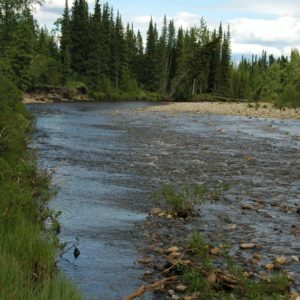 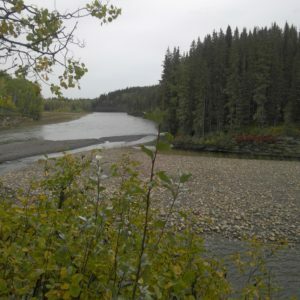 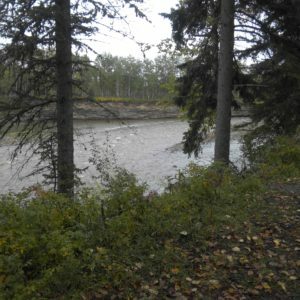 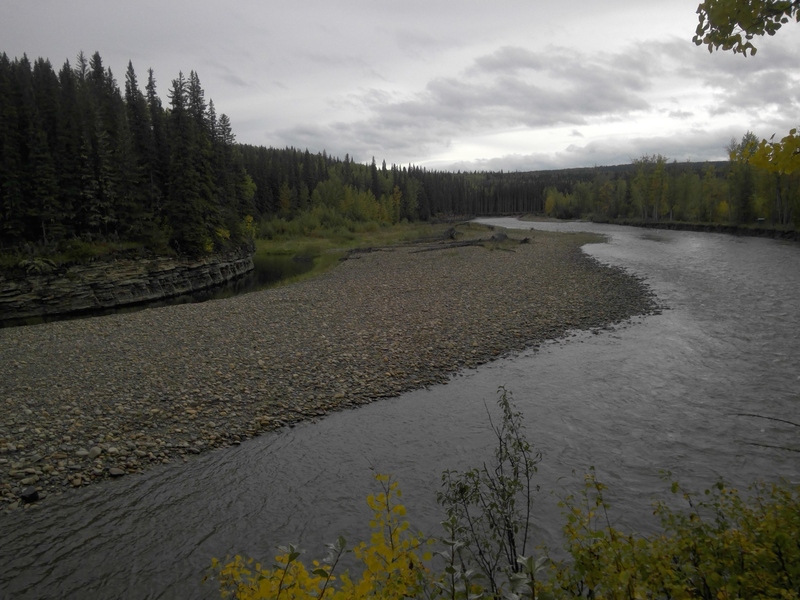 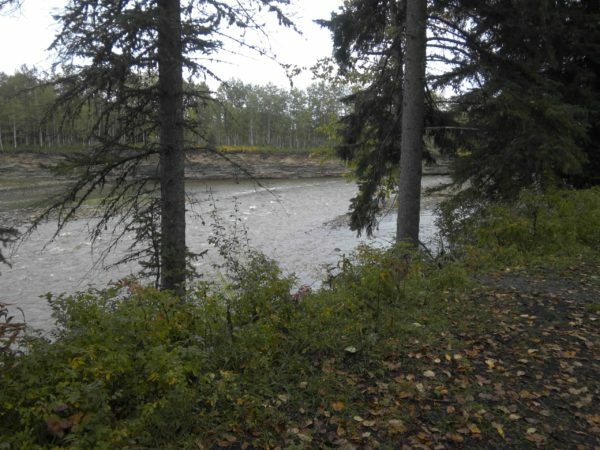 Sounds of the river can be heard from all the campsites and depending on your location you can view the Halfway River, the Graham River or the meeting of the two. 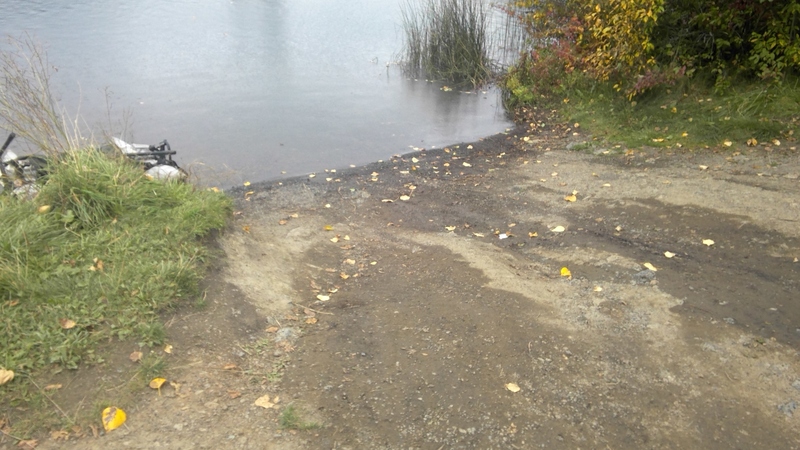 The surfaces of the campsites are relatively hard and with a few improvements could be made accessible. 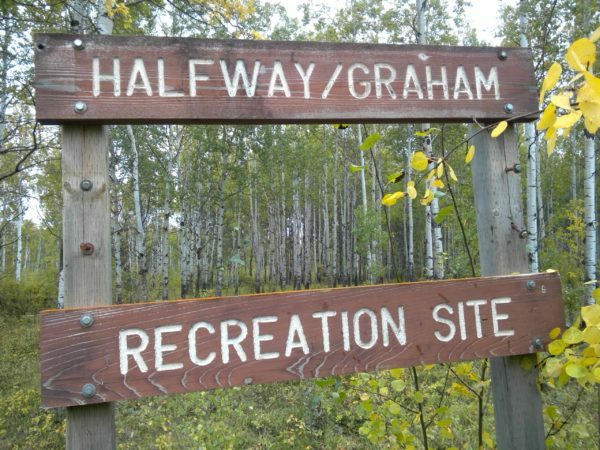 Unfortunately there are no accessible features at this park.